What is says on the tin. I love food. 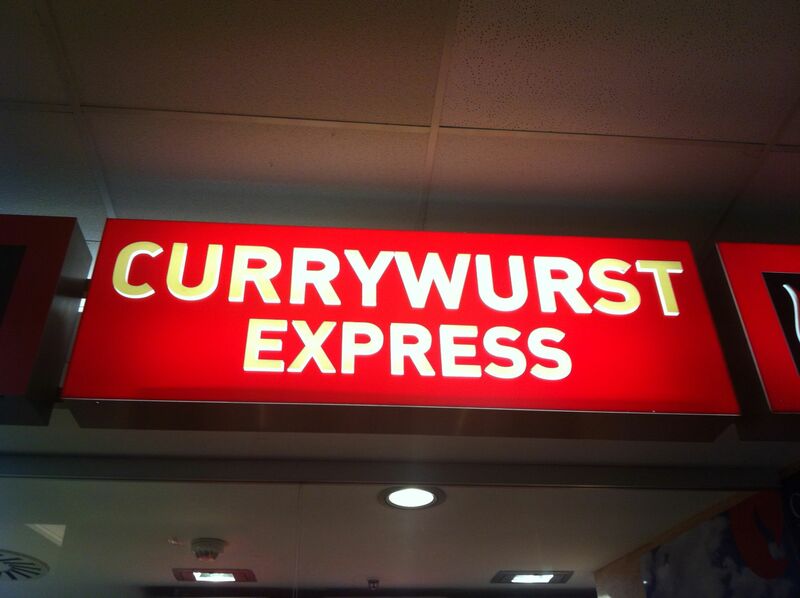 Ok, not all foods, but I do like lots of different cuisines. It’s been a couple of years since I was on the Rail Ale train. 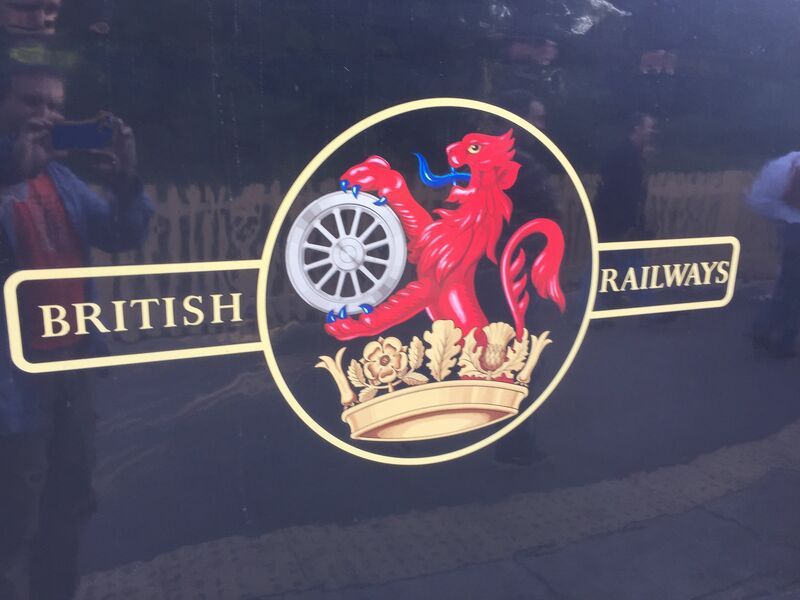 It’s a lovely evening on the bluebell railway in Sussex and well worth trying out if you’ve never been. The format is simple. 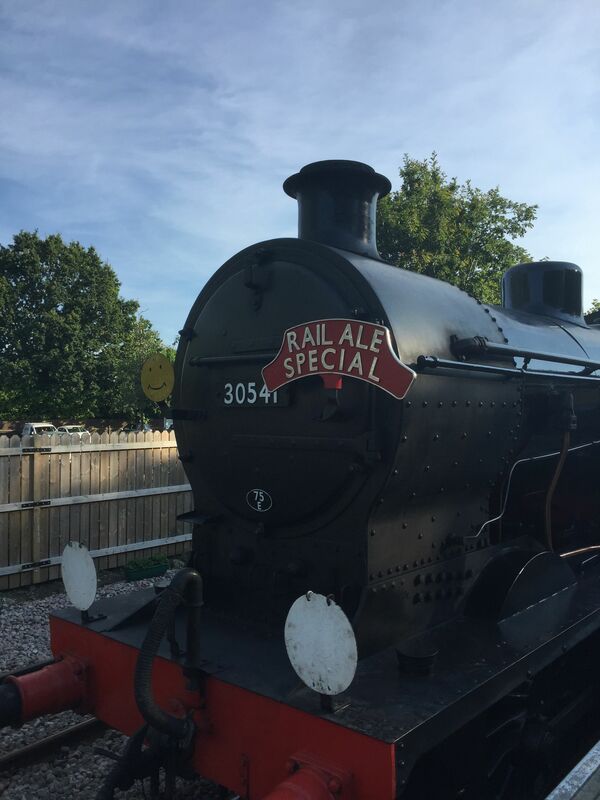 Steam train + Real Ale + Sausage and Mash supper + Jazz band. Easy. The atmosphere is lovely, especially if you have a really nice sunny evening to enjoy as well. The crowd is all there to have a good time and enjoy the beers, of which there were many, and all good in terms of those I managed to sample. 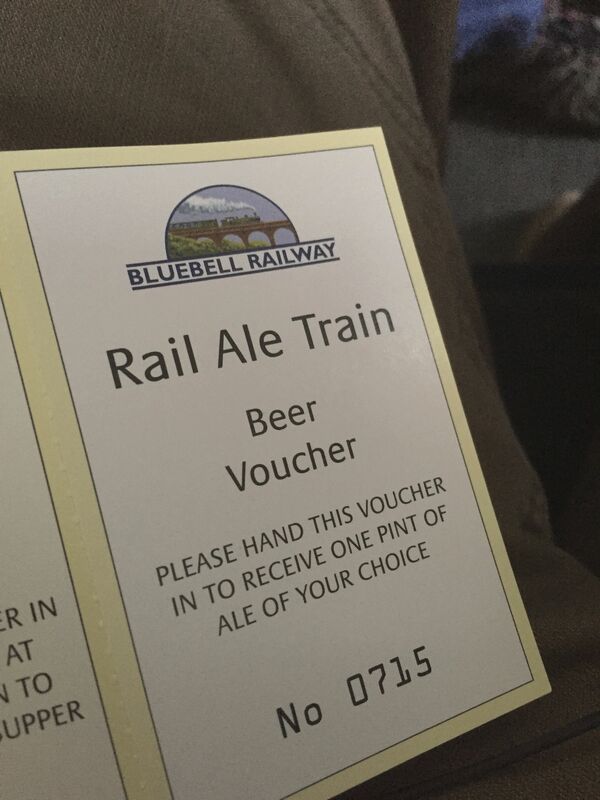 It isn’t the cheapest evening out, but as an occasional outing it’s well worth the money, and of course, as the Bluebell railway is a charity I don’t begrudge them the cash. My favourite ale of the evening was called “Piston Broke”, which seemed apt in some ways for a pleasant evening of beer and music. A great night out all in all. Yeah, I didn’t believe that they were for real either. But they are, and they taste amazing! I got one at the Beyond the Border festival this weekend, which is a great place to be by the way. Not sure about the spelling of Bhajee though. Scotch Bonnet Chilli Pepper Crisps! I admit to having high hopes for these. Most chilli flavour crisps are a sad let down so I envisaged something really good with the packet’s description of “fiery hot”. Sadly, I was to be disappointed. The crisps were a real let down. Slightly hot is the best description I could give them. Oh how I miss those bags and their contents too. It was a good time. But it’s very nice too. I had no idea what this was until I tried it. Thanks to Sebastian from Audanika for treating me in Berlin station. Wouldn’t want to have left without trying it out!